BUSINESSMAN DENIS O’Brien has been granted permission for a five-storey office and retail development on a site in Donnybrook, Dublin, that he had originally earmarked for a 26-storey tower. 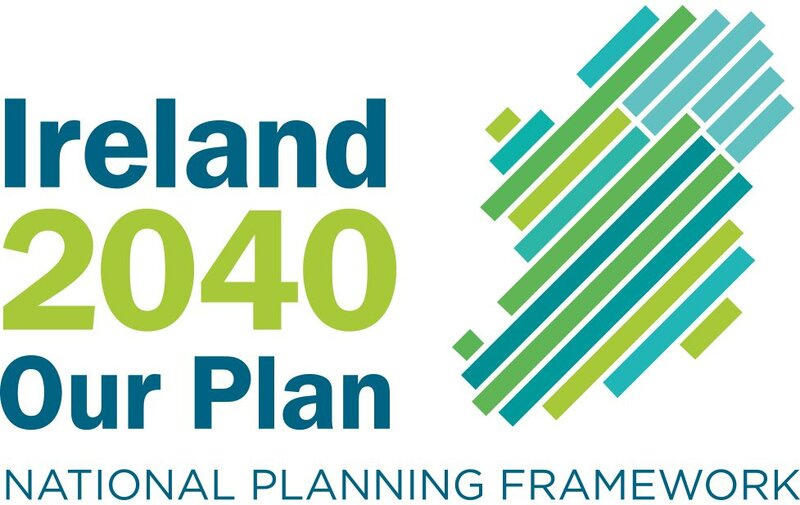 An Bord Pleanála has granted permission for the development against the recommendation of its inspector, who said the five-storey scheme was excessively tall and bulky and would be contrary to the proper development of the area. 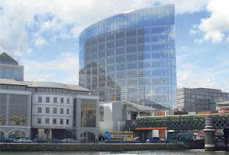 In 2005 An Bord Pleanála refused planning permission for a 26-storey tower that would have incorporated 36 apartments, offices and retail space, a gym and a roof garden. Two years ago it turned down significantly scaled back plans for a six-storey block. The approved development involves the demolition of the existing single-storey building on the site and its replacement with two five-storey buildings, connected by a glazed bridge over The Crescent at first-, second- and third-floor levels. Seven retail units would be located at ground-floor level with office space on the first, second, third and fourth floors. There would also be 68 car parking spaces. Local residents and An Taisce had appealed to An Bord Pleanála against the development largely on the grounds of the height and scale, which they said would dominate buildings in the area, particularly the residential terrace adjoining it on The Crescent, and would be out of character with largely low-rise Donnybrook. The planning inspector who handled the case, Auriol Considine, last April recommended that permission be refused. The height, mass and bulk of the development would constitute an incongruous element in the townscape, she said. It would lead to haphazard on-street parking resulting in a traffic hazard, and would compromise pedestrian safety along the residential street. However, the board chose to reject Ms Considine’s recommendation. Revisions made to the scheme last July meant the scale and layout were acceptable in relation to protection of the amenities of property in the vicinity and provision of parking, the board said. A spokesman for Mr O’Brien yesterday said he did not wish to comment on whether the development would go ahead.